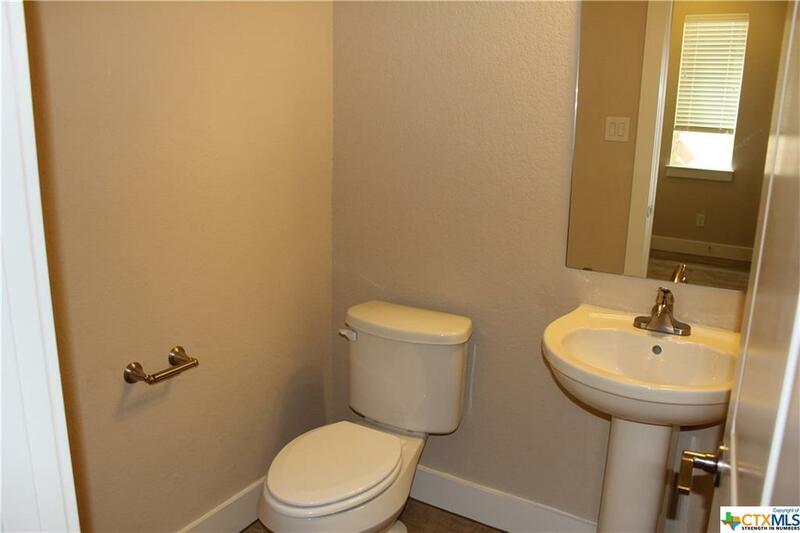 **This unit is leased until 6/3/19 (rent amount is $1,725/month) and only for sale to investors at this time. Unit cannot be viewed until there is an acceptable contract. 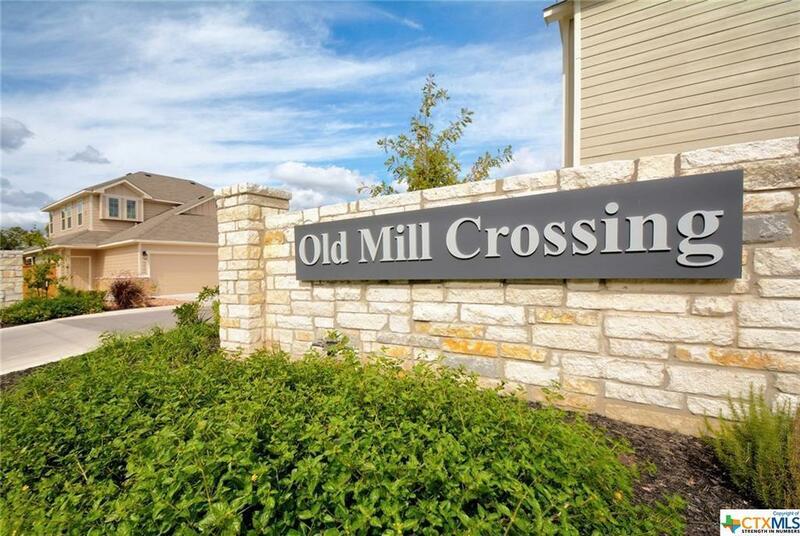 ** Old Mill NB Builders by Jimmy Jacobs have outdone themselves on this new Development. 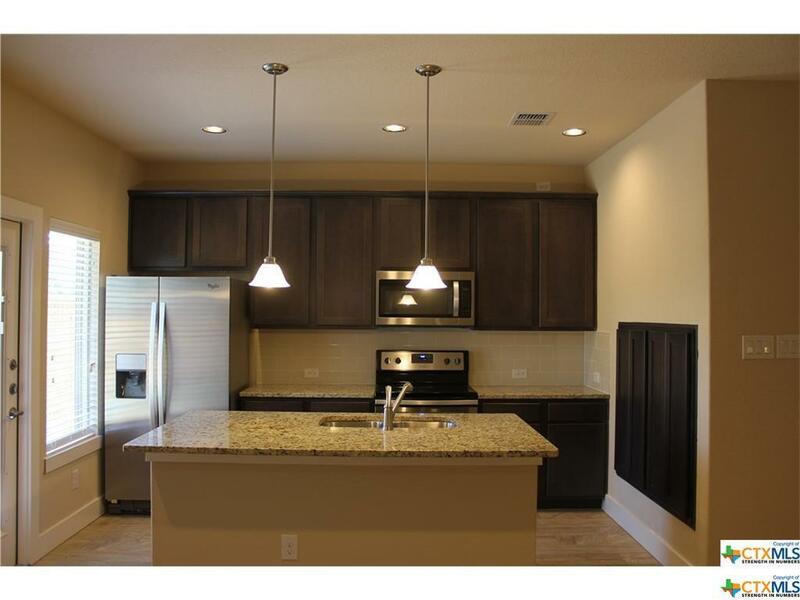 This brand new, well appointed "Town home" has granite counter tops and stainless-steel appliances. 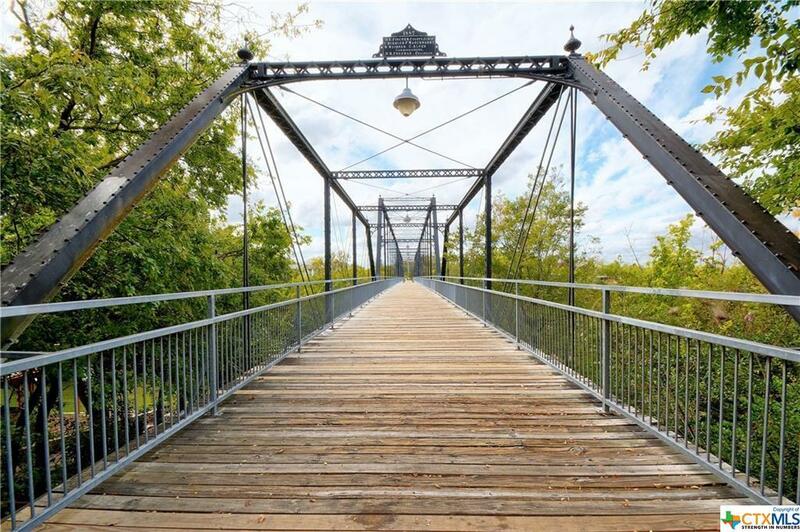 It is within walking distance to the historical Faust Bridge on the Guadalupe River. You can head over to the Market Place shopping center, workout at Gold's gym, catch a movie at Alamo Draft House, or grab a bite at Fork & Spoon. Laura Deir w/ Mortgage Financial Services is our preferred lender on this community and she can be reached at (210)573-4296.